Saturdays are for bottomless brunches and we’ve found one in Shoreditch worth writing home about. 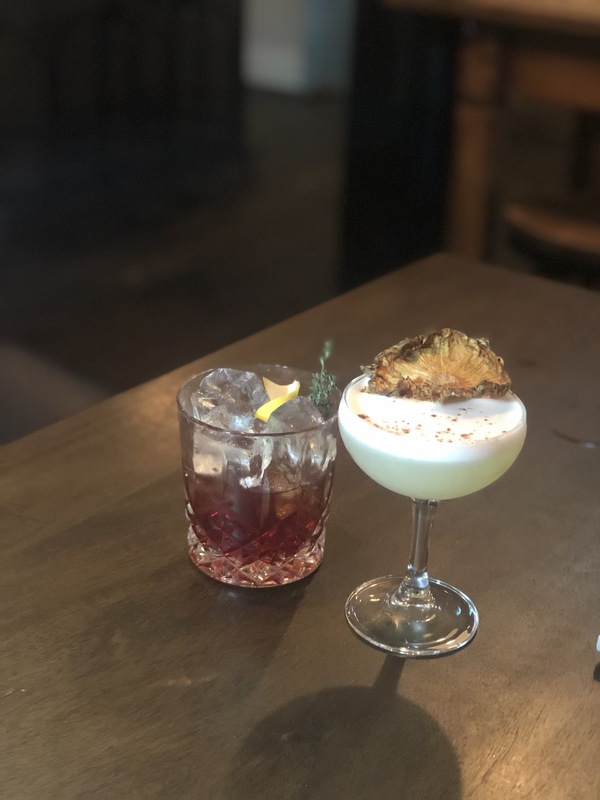 Located in Shoreditch, at 46 Great Eastern Street, the creators of the Looking Glass Cocktail Club has transformed a former iron factory into a triple tier drinking and den. The venue is really as cool as they have kept the original features such as cast iron pillars and the industrial lift which houses the DJ booth. The juxtaposition of the original features with luxury dining makes this an interesting place to visit. 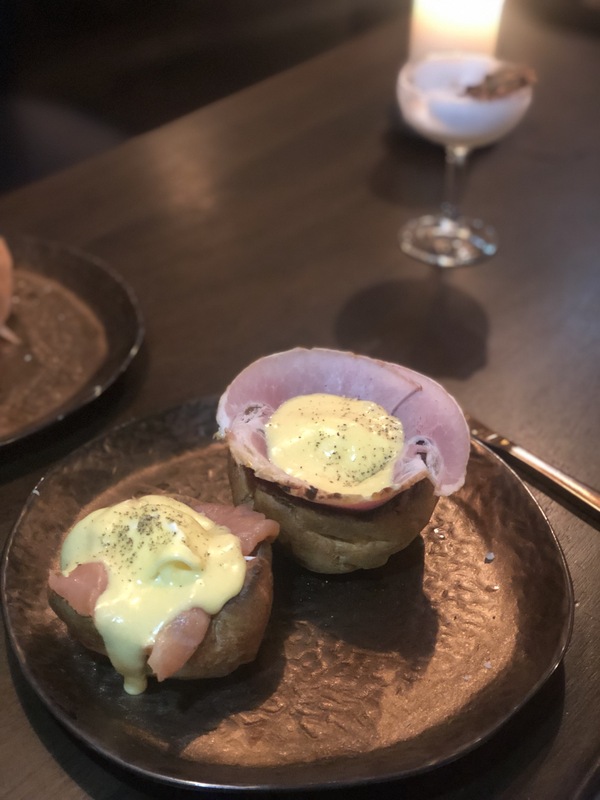 The favourite thing about our brunch at Iron Bloom, is that the resturant takes classic British brunch dishes, such as Eggs Benedict, Florentine and Royale and serves them in a Yorkshire pudding! Utter genius! The taste was amazing and they were delightfully instagrammable. 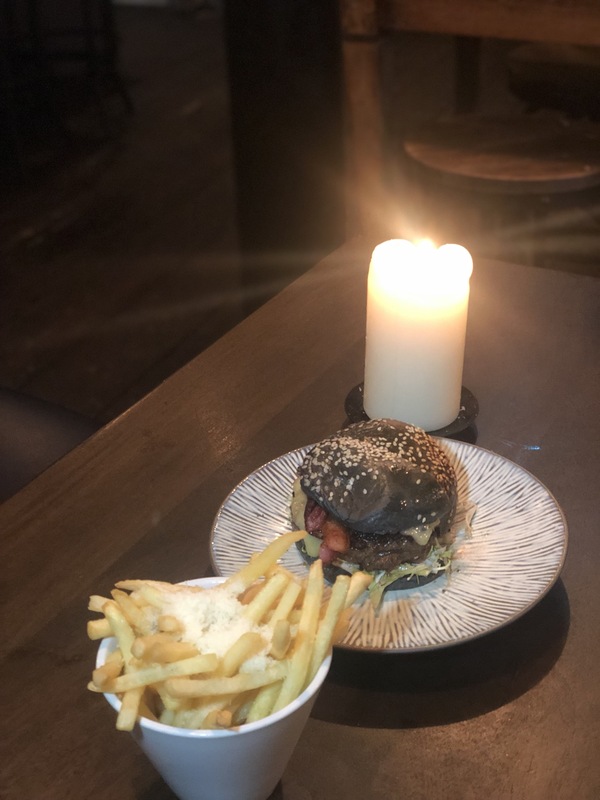 The staff suggested we also sampled the British Wagyu beef burger, so we halved that. We certainly were glad we took their advice. The roasted whole cloves of garlic really made it that something special. If bottomless prosecco isn’t your thing… then there is a gorgeous cocktail list. All your drink needs will certainly be covered.The staff at Iron Bloom were super friendly so were more than happy to help you find a cocktail to wet your whistle. It was quiet whilst we were visiting, which was the only disappointment as it’s such a fab little venue with great food and great service.This may be because Iron Blooms store front was Thanks Iron Bloom for inviting us down. We will be back to enjoy lunch again because for £30 for an egg dish and bottomless prosecco… you’ve convinced us Iron Bloom is a place to add to your must brunch at list.